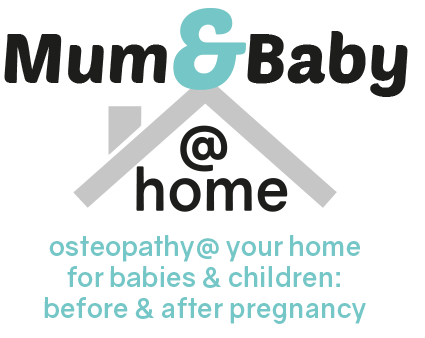 Home » Do you do home visits for adults other than children and pregnant women? Do you do home visits for adults other than children and pregnant women? Yes, we see all kinds of adult patients with a diverse range of conditions.